Hi Adam! I haven’t seen this yet but WOW Idris Elba is in this too?? He’s been in Jungle Book AND Zootopia and he’s the highlights of both of them! Hi Ruth! Yeah, and he’s hilarious. I’ll need to catch up on both of those then. I also quite liked him in Star Trek recently. Liked it all. Just thought the ending was a bit too over the top silly. A nice standard for an animated non Toy Story sequel. I felt the final act veered to close to the conventional, but enjoyed it nonetheless. 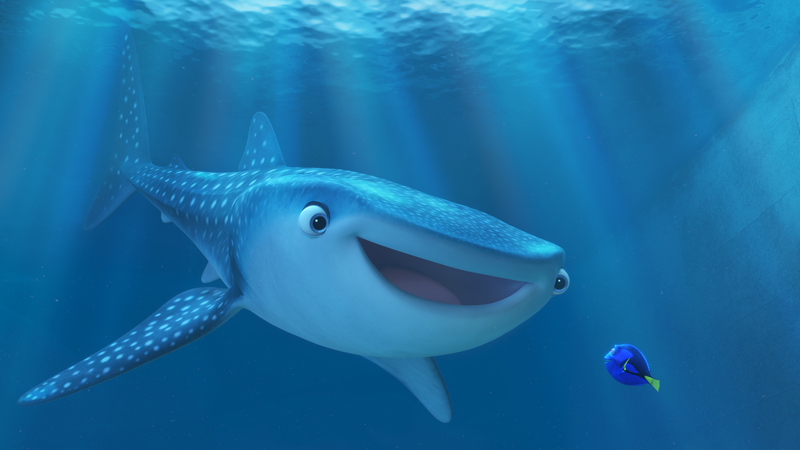 Even when it’s not pixar’s best it’s still very good. Great Review! 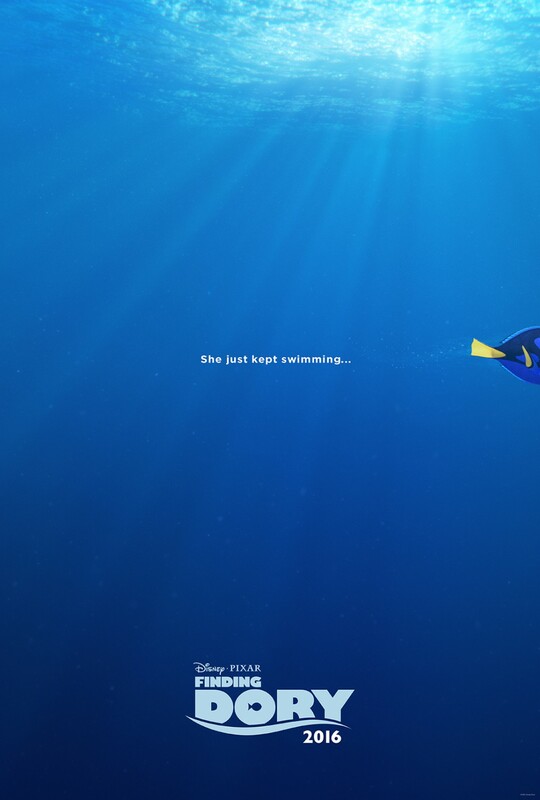 I still haven’t seen Finding Dory. I wasn’t too sure about if it would be any good, but I’ve heard mostly positive things about it. Thanks Liam. I thoroughly enjoyed it.